Misleading title as it appears as if it is a continuation of the first book in this series. The book starts off like it will be the final conclusion of the first book but then changes direction completely. It was a so so book. This is a must have books with the series. 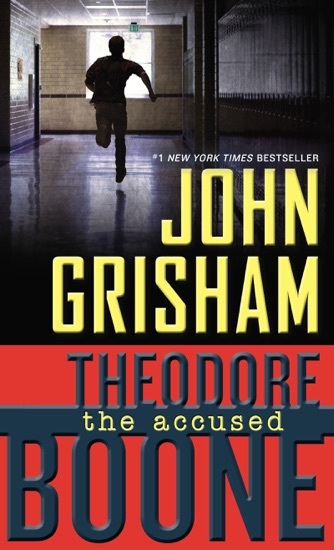 Like in The Painted House, Grisham tells a charming story of the trials and tribulations of a young man coming of age. Theo Boone is an eighth grader who on a given day, is an aspiring Eagle Scout, Marine Corps Pilot, Lawyer, and Judge. He solves crimes with his quirky disbarred uncle, Ike, and his faithful posse of All-American friends. A very charming one day read that reminded me of those lazy Saturdays when I was kid when I just could not put down those Hardy Boy mysteries.